The pivot is typically performed by the visualization tool. 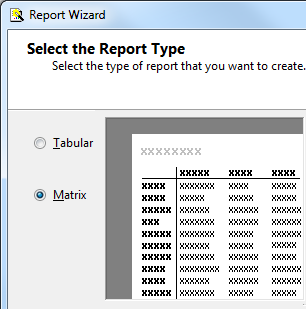 The rows and columns are interchanged. Cross tabulation (or crosstabs for short) is a statistical process that summarises categorical data to create a contingency table. 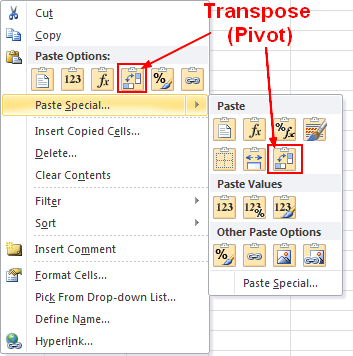 Some entries may be weighted, unweighted tables are commonly known as pivot tables.